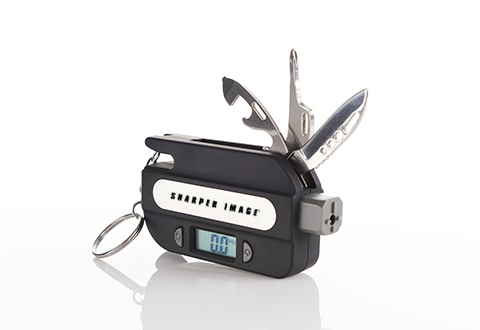 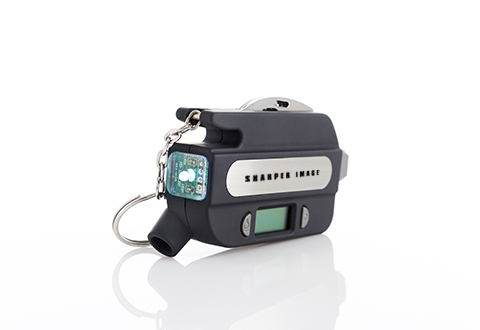 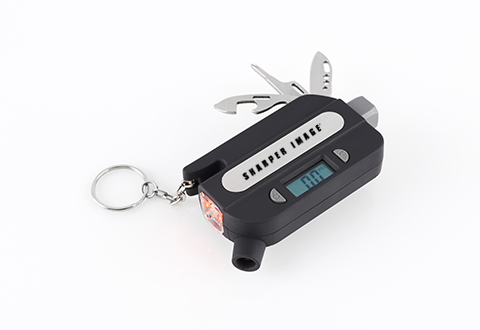 The 8-In-1 Emergency Auto Tool is small enough to fit in your pocket, yet contains eight essential gadgets for every car owner: digital tire gauge, LED flashlight, flashing red emergency LED, Phillips screwdriver, flathead screwdriver, bottle opener, knife and automatic glass breaker. 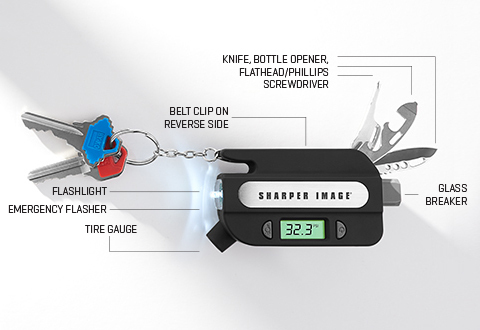 Plus, a key chain and belt clip for easy access. 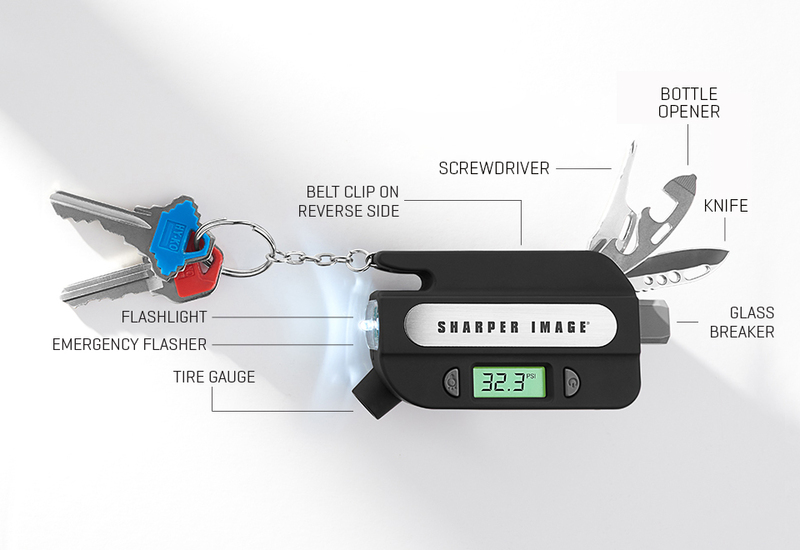 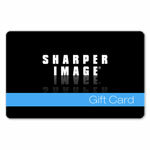 Get one for every driver in your family! 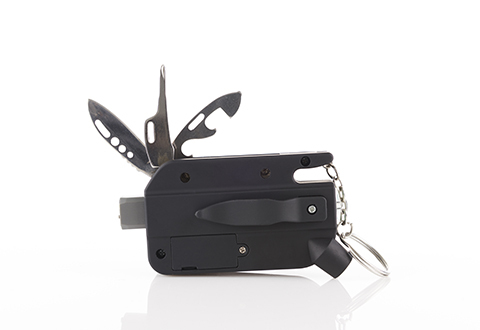 The 8-In-1 Emergency Auto Tool is small enough to fit in your pocket, yet contains eight essential gadgets for every car owner.